Dictate 24hours, 7days a week to our state of the art digital dictation system. Capture, digitize, manage and distribute voice quickly and easily online. In-house hosting, web design, development and web marketing solutions. If you give us voice, we'll give you text! World Wide Dictation Service has been providing quality Medical Dictation and Medical Transcription Services for over 40 years. Our staff consists of the most experienced medical transcriptionists, the most advanced technologically equipped personnel and the friendliest customer service in the industry. We offer the most up to date technology designed to make the task of Dictation and Medical Transcription easy for practices of all sizes and scopes.  We give you a variety of options for digital dictation and document delivery. All work is confidential and our technology exceeds the standards set by HIPAA. Our staff of transcriptionists specializes in all types of documents, including medical, legal, corporate meetings, seminars and more.